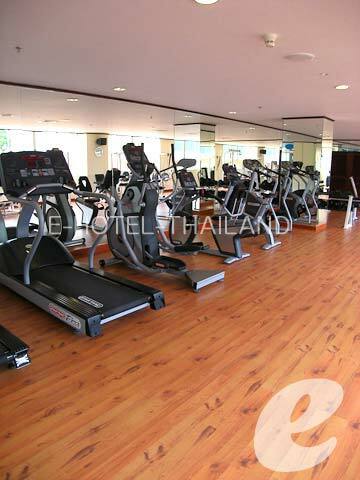 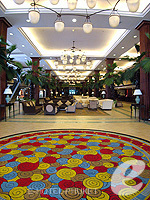 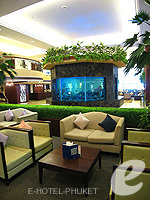 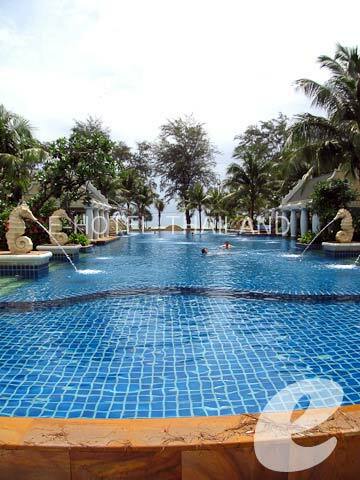 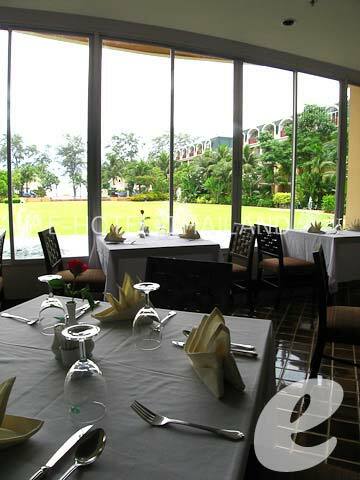 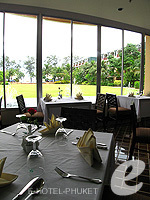 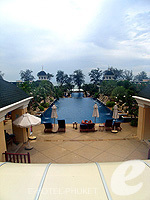 A luxury resort fronting Patong Beach, which has a lot of entertainment facilities. 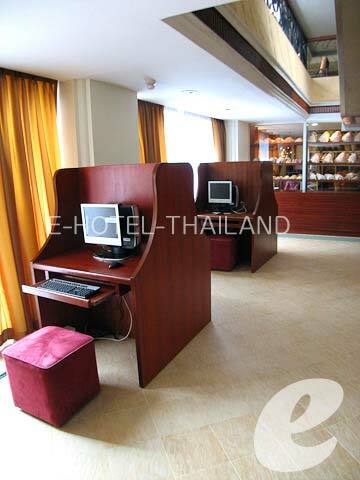 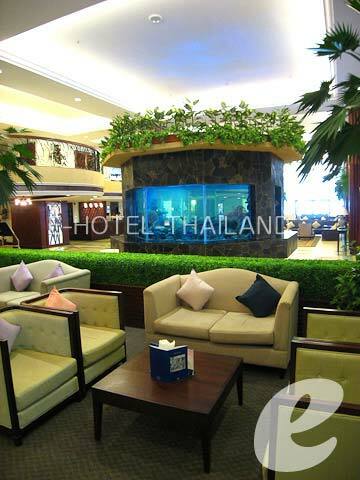 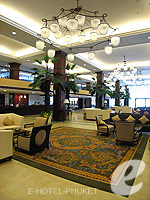 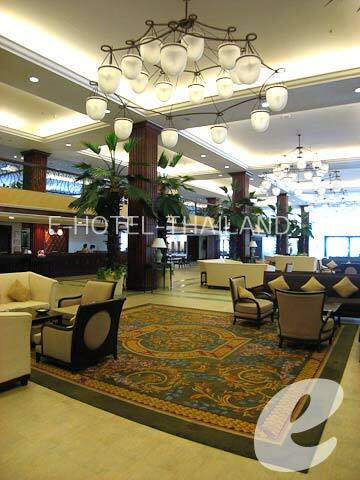 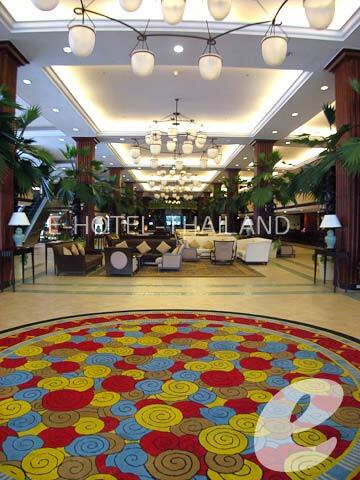 A luxury hotel located in front of Patong beach. 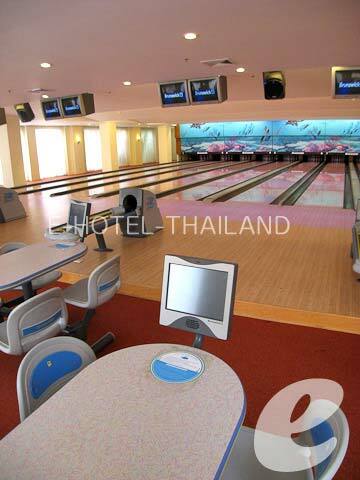 This is the only hotel in Patong, which has bowling alleys. 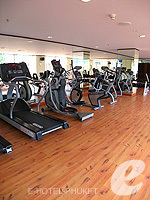 It offers a wide range of entertainment facilities including darts and snooker. 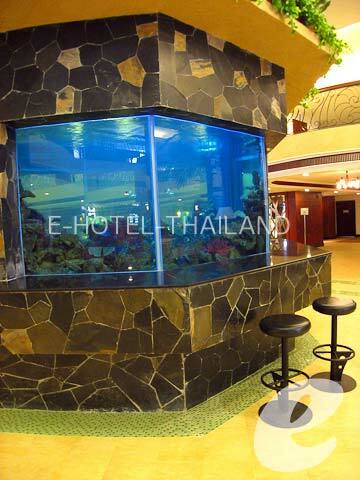 Excellent location within walking distance from the center of Patong, this is a great base to enjoy shopping, dining, and marine sports. 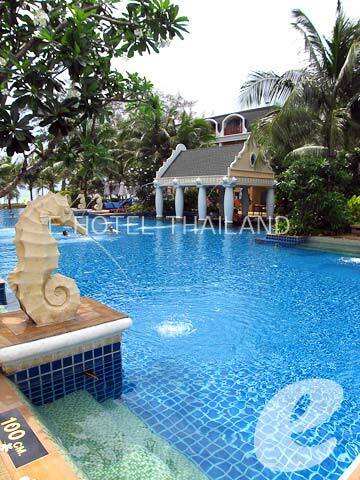 Swimming Pool : two main pools with shallow area for children and Jacuzzi. * A child/children 2 years or under sharing a room with adults without using an extra bed will not be charged. 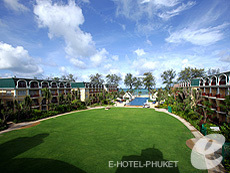 * Compulsory extra bed (included breakfast) for 1st child and 2nd child sharing bed with parents will be charged only breakfast.